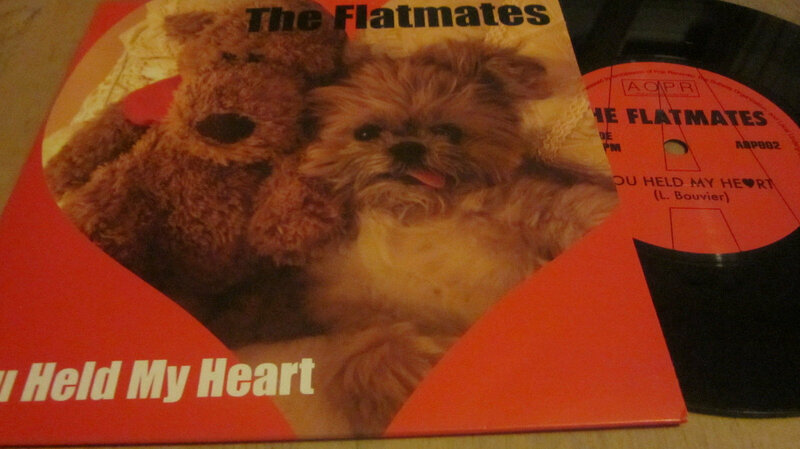 Limited edition single from The Flatmates, featuring two original songs. Immediate download includes both songs in high quality audio, plus artwork file. 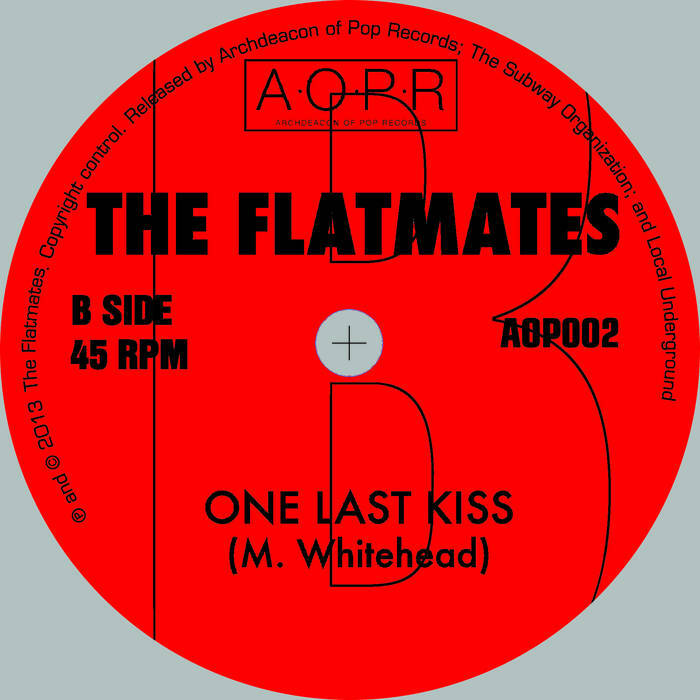 Vinyl is despatched within 14 days. Includes unlimited streaming of You Held My Heart via the free Bandcamp app, plus high-quality download in MP3, FLAC and more. 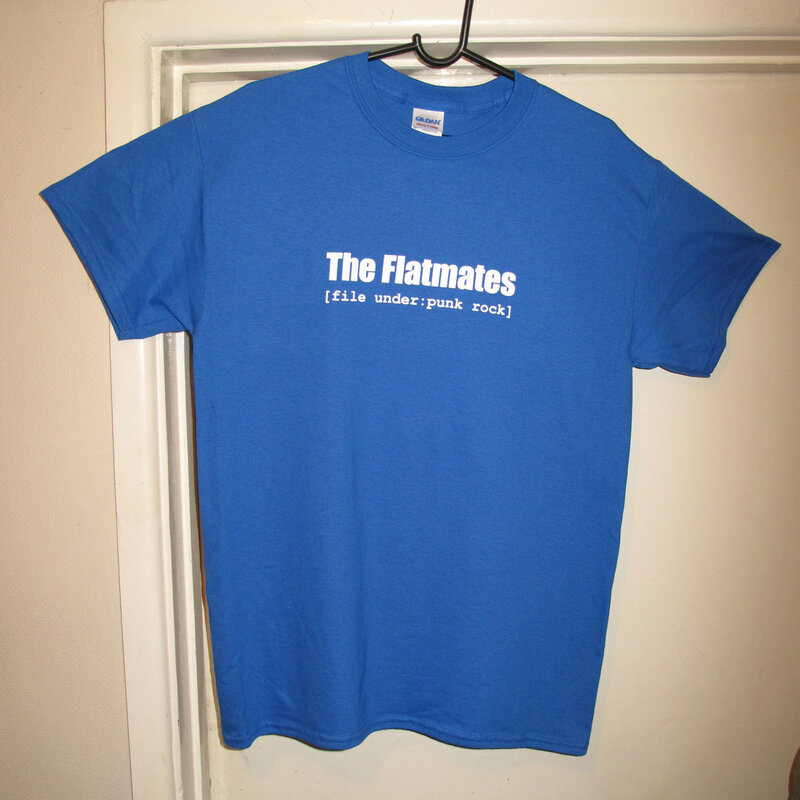 The Flatmates (Small) T-Shirt Sale! Available NOW! Hey punk moths! While stocks last our shirts are reduced to £6! With the current weakness of the pound sterling that's roughly 7.5 US Dollars or 7 Euros each. Will suit small people (Sorry - larger sizes now sold out). The classic 'File Under Punk' design on a black hardwearing Gildan Heavy T-Shirt - S only. 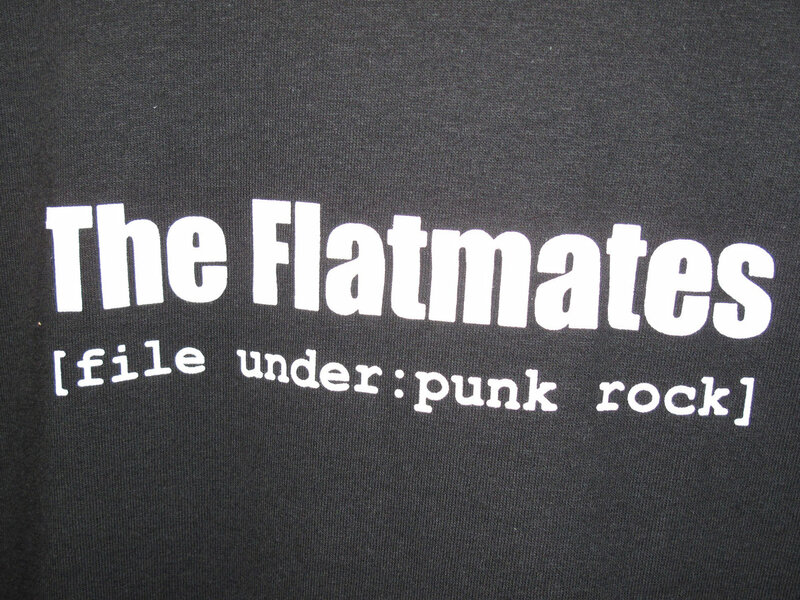 The 'File Under Punk' design on a blue hardwearing Gildan Heavy T-Shirt - S only.